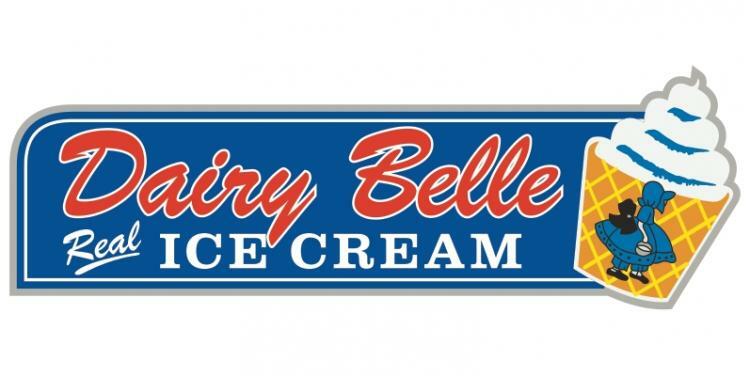 Visit Dairy Belle in Schererville, Cedar Lake, or Hammond! You are here: Home / Visit Dairy Belle in Schererville, Cedar Lake, or Hammond! More About Visit Dairy Belle in Schererville, Cedar Lake, or Hammond!